A Punjabi Sufi poet, humanist and philosopher. The verse form Bulleh Shah primarily employed is called the Kafi, a style of Punjabi, Sindhi and Saraiki poetry. A large amount of what is believed to be known about Bulleh Shah comes through legends and is subjective. Ganjshakar is generally recognized as the first major poet of the Punjabi language, and is considered one of the pivotal saints of the Punjab region. He was the grandson of Sheikh Shu’aib, who was the grandson of Farrukh Shah Kabuli. Is considered one of the most read and respected sufi poets in the Indian subcontinent. He is great poet of Saraiki waseb. 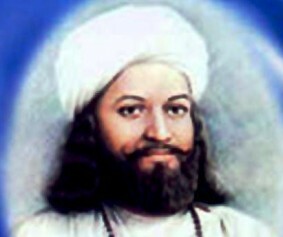 He also wrote some poems in Sindhi, Persian, and Braj Bhasha, and Saraiki. 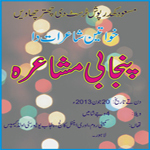 He is great poet of Saraiki waseb. A Sufi saint and a Punjabi/Pahari poet. He is especially renowned as the author of a book of poetry called Saif-ul-Malūk. He was brought up in a very religious environment,and received his early education at home. A Punjabi Sufi poet who is regarded as a Sufi saint. He is considered a pioneer of the Kafi form of Punjabi poetry. A typical Hussain Kafi contains a refrain and some rhymed lines.His tomb and shrine lies in Baghbanpura. 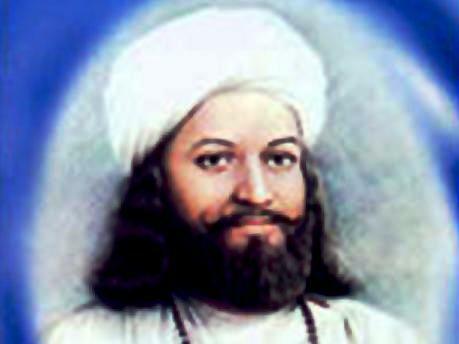 a Muslim Sufi and saint who founded the Sarwari Qadiri Sufi order. His Punjabi poetry had popular appeal and made him a household name in the region. Sultan Bahu is a direct descendant of Ali, the cousin of Muhammad.